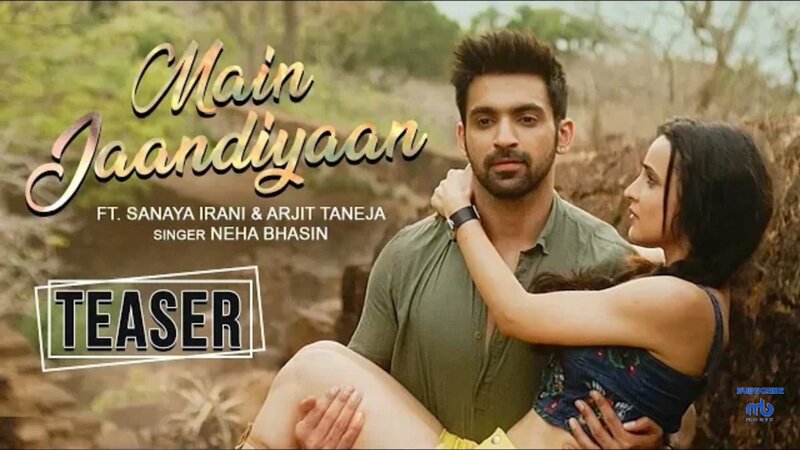 REVEALED: The poster and release date of Sanaya Irani - Arjit Taneja's next! 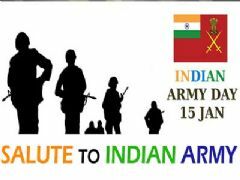 Have a look at it for yourself. 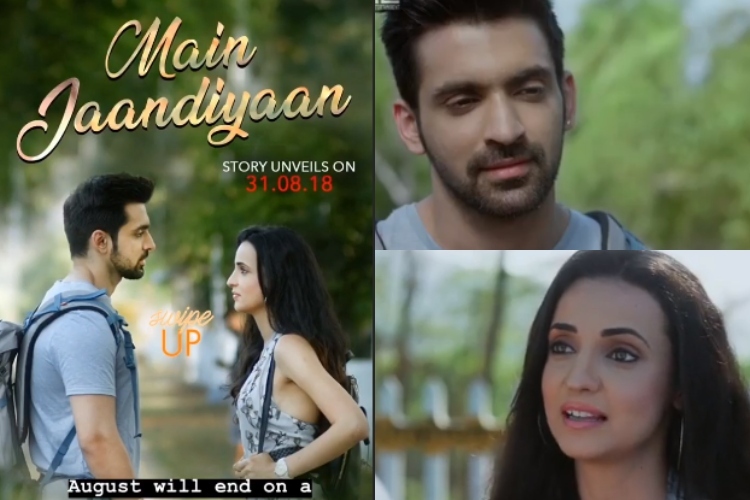 Earlier in March, we at India-Forums had exclusively reported about Sanaya Irani and Arjit Taneja coming together for a music video, in association with Onboard films. 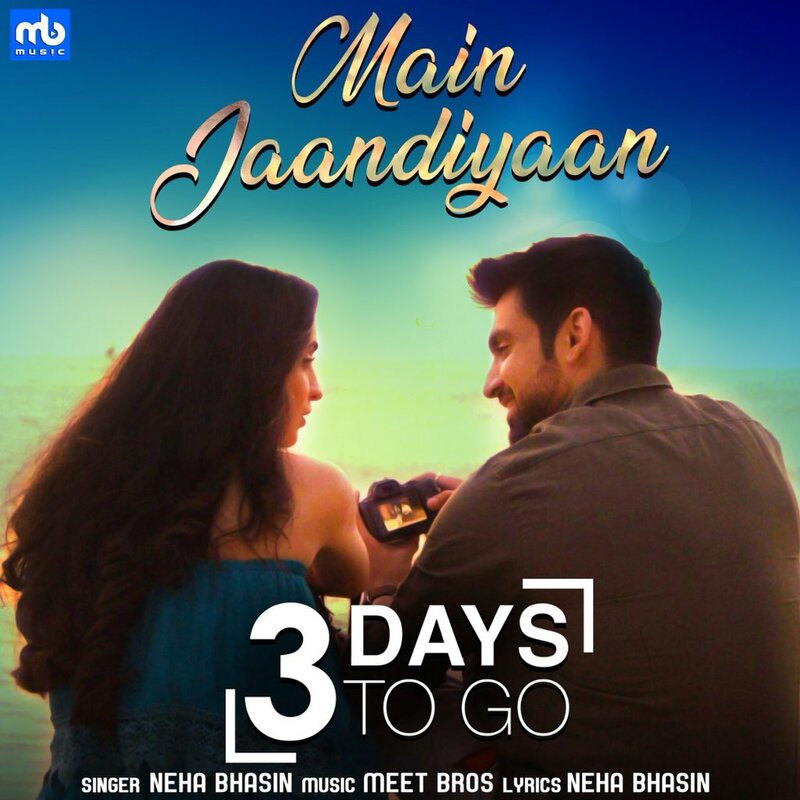 Rendered by Meet Bros and Neha Bhasin, their music video has been titled 'Main Jaandiyaan' and is slated to released on the 31st of this month. The teaser came out just yesterday, and the poster too. Though the wait has been a long one after all, the teaser looks interesting, with a story that has us all anticipating what actually happened.